Nice! This will help me put off deciding what theme to get until AFTER Christmas at least, haha. Was 800 MSP. Now FREE! Might be a mistake, so grab it now before they discover they left the door open. 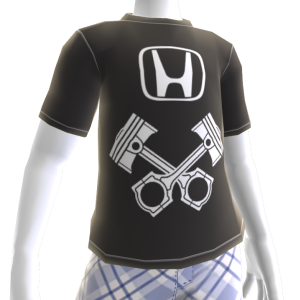 Kinect Sports Season 2 facebook app free avatar outfit, just go to the stadium and click to get your code the stadium should already be filled at least it was for me. I got the green ski suit, the american football uniform would be cool though. Free Undisputed 3 theme and picture pack, region NA. That's awesome! I'll be sure to do that later today. Nice find, Windy! This entry cannot be saved. Nice find Neato, gonna redeem my code now. Hint: Select "United Kingdom" when entering.